If you spot any stains and debris on your metal roofing, all you really need to do is wash it gently with water and a mild cleaner like Sunlight Liquid. 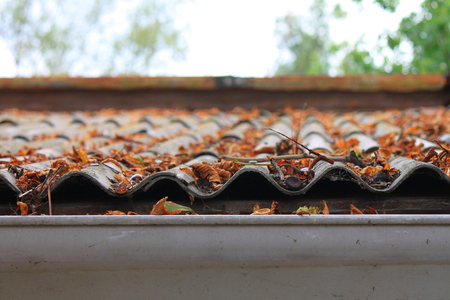 Make sure to rinse it properly to keep leftover residue from accumulating on your roof. Avoid industrial solvents. While they are technically stronger and can get rid of harder to clean stains easier, they can permanently damage the film on your roof. This often causes your roof to accumulate more dirt than before. Use a soft broom. 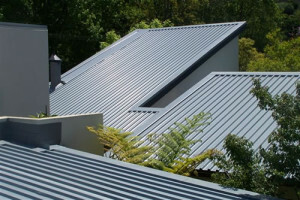 Metal roofs are sturdy, but they’re not entirely scratch-proof. That’s why we always suggest removing any branches and twigs on the roof. 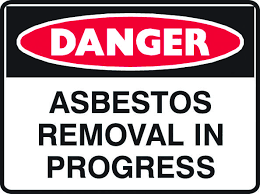 They can scratch away the protective film of your metal roof, and they might end up in your gutters as well. Never test the strength of your metal roof by walking on it. Roof traffic is inevitable though; just make sure you don’t walk on it on a regular basis as you will contribute to the wearing and tearing of your metal roofing system. Always walk in the pans of the roof. While it’s tempting to do maintenance on your own, it’s always better to have a professional team to do it for you. When you work with us, we will do an in-depth inspection of your roofing system so that we can create a proper maintenance program for it. 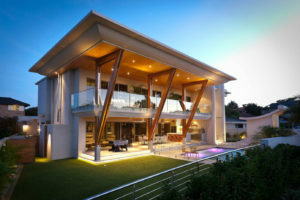 Dont affix anything directly to the metal sheeting ie solar panels, pool heating etc. Ensure that your pool heating is checked regularly for leaks to ensure that acidic or saline water does not come into contact with your new roof. This will cause premature rusting.